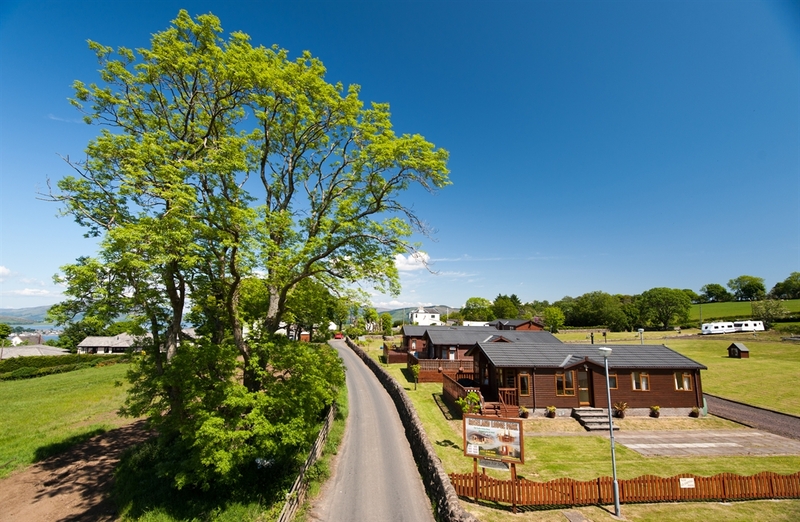 Roseland Caravan & Camping Park is situated in the beautiful surroundings of Canada Hill overlooking Rothesay bay and the Kyles of Bute. 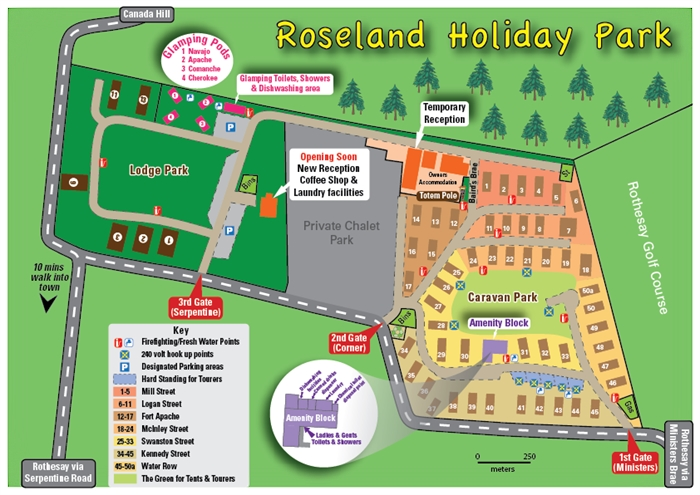 Roseland is the only camping / caravan park on the island and we have pitches for mobile caravans / campervan's and tents. 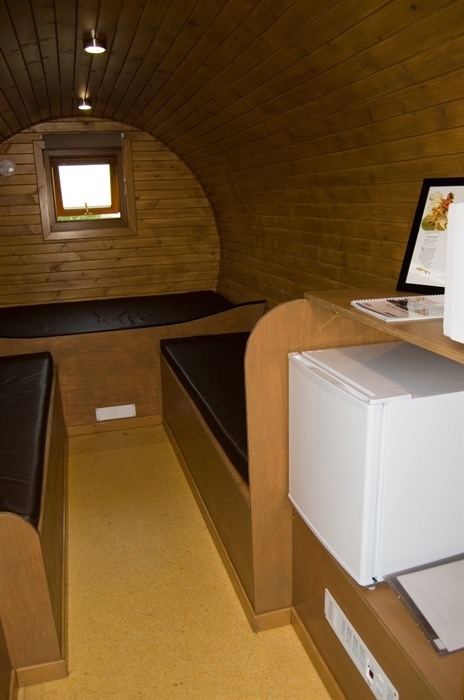 Our facilities include showers, toilets, laundry , recycleing , bins, bottle bank, dishwashing area and chemical disposal. 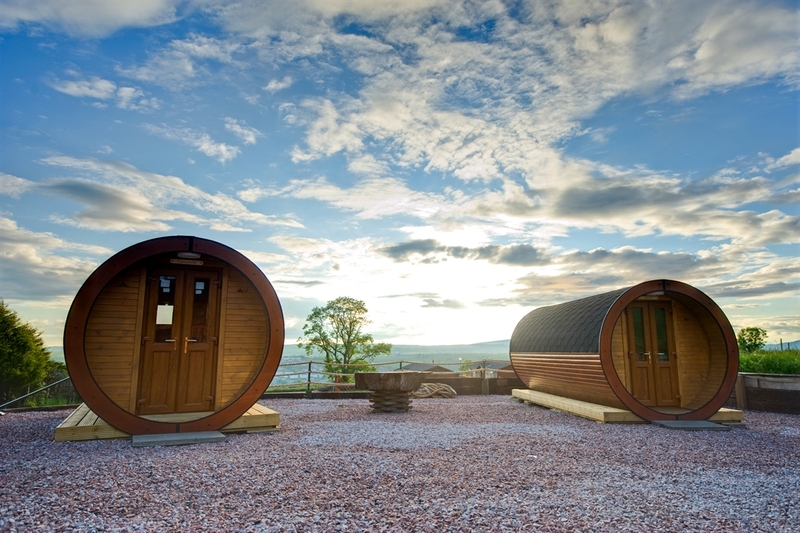 The Isle of Bute offers a wide variety of activities and entertainment to visitors. 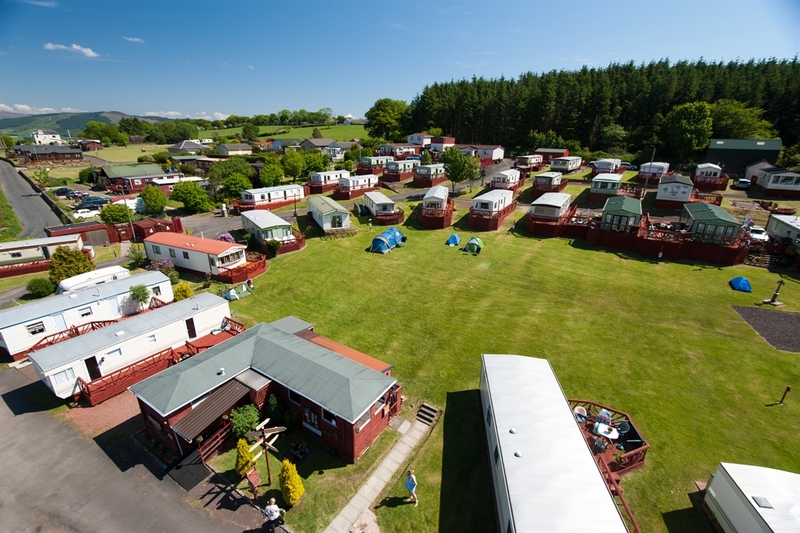 There are plenty of sandy beaches, historic buildings and sites as well as activities such as golf (3 courses), fishing (from the rocks or at Loch Fad) and horseriding . 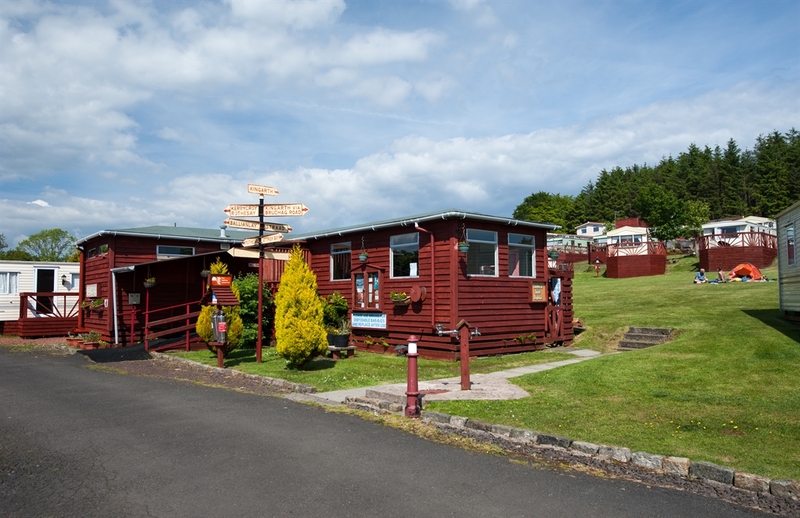 There are also lots of bars and restaurants throughout the island as well as various festivals during the year well worth a visit.